We have got plenty of information regarding Devil May Cry 5 in the past couple of weeks and as promised we got to see the demo of the game at Gamescom and I have to say that it was worth the wait. 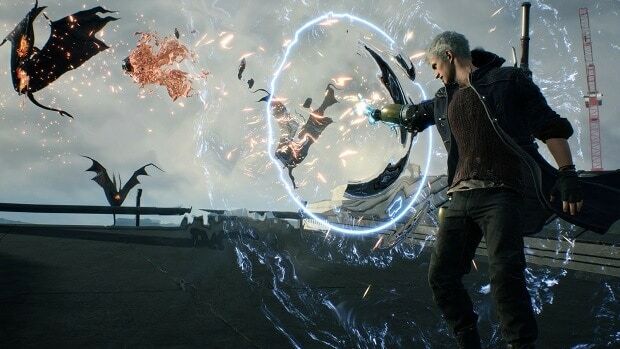 We just got a cinematic leak and now we have more information regarding Devil May Cry 5 Nero Devil Breaker Arm types. Some of the moves are those that we have already seen before in the trailer. Others are new and pretty cool just like the rest of the stuff that we have seen. 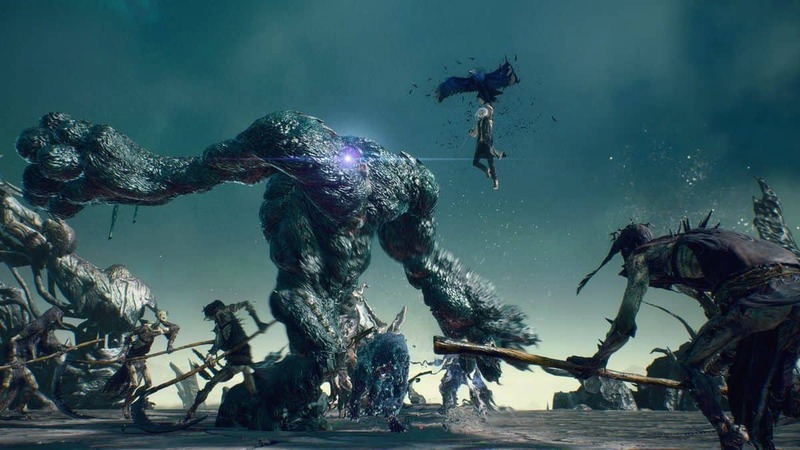 It is safe to say that there is a lot of depth to this game and even though we know much about the game and we get new information regarding Devil May Cry 5 with each passing day, it is safe to say that there is still much that we do not know and I am sure that there will be some surprises that only people that play the game will learn about. 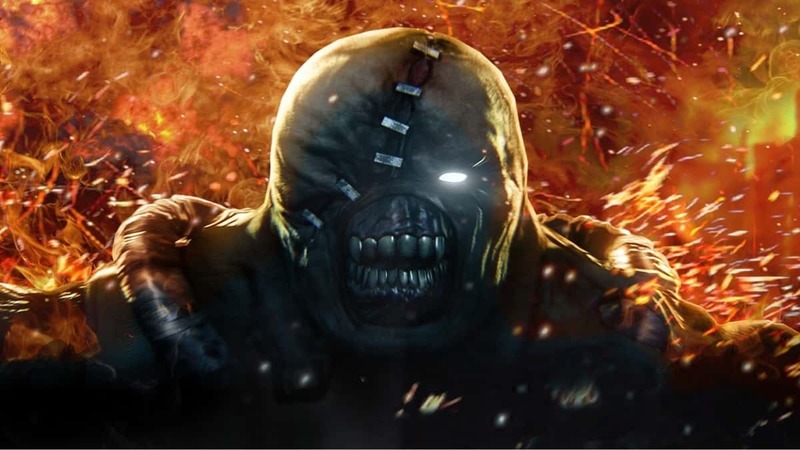 We have also learned that Devil May Cry 5 is not only set after DMC4 but DMC2 as well. That is some interesting piece of information. The game will release next year so there is plenty of time for new information to pop up. For more information regarding Devil May Cry 5, stay tuned. Let us know what you think about the different Devil May Cry 5 Nero Devil Breaker Arm types and which one you are most excited about.